Celebrities were spotted yesterday in both New York City and LA celebrating Halloween with their kids. Just like us, they toted them to Halloween parties and out trick or treating. 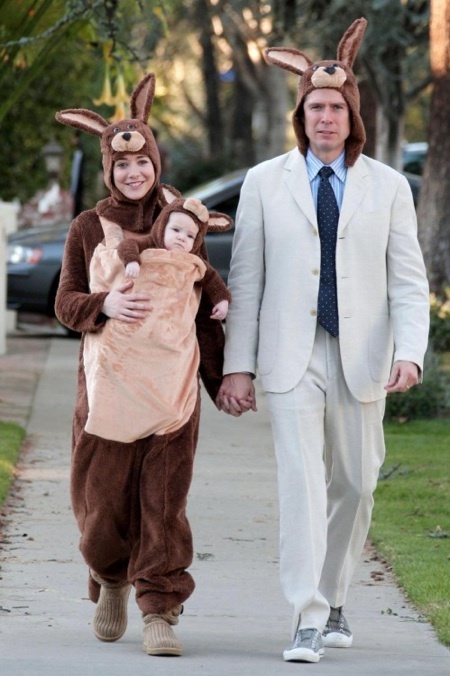 To add to the fun, many of them dressed up along with their kids and created a family theme!